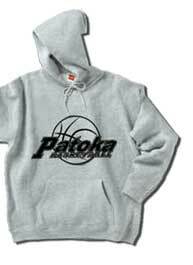 Winning Edge offers many quality textile products ranging from t-shirts, sweatshirts, caps, towels, jackets, bags, etc. 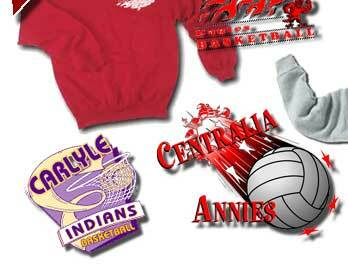 We custom imprint these items by screen printing, embroidery, heat press, and digital print. Prices are based on quantities and imprint methods. S&S Activewear offers a wide range of activewear and accessories including t-shirts, golf shirts, denim and dress shirts, sweatshirts, hoodies, jackets, caps, bags, and aprons. Holloway Sportswear offers a variety of warmup suits, windshirts, jackets, and golf shirts. Holloway has a good supply of school color merchandise. Pro Celebrity supplies golf shirts, warmup suits, and jackets. Game Sportswear specializes in outerwear. 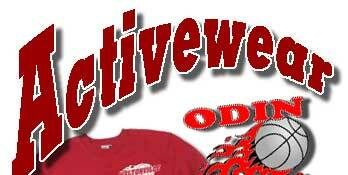 You will find general purpose, industry specific, and varsity letterman jackets. Custom jackets are also available. Otto Cap offers a full line of caps, visors, beanies, and other headwear.